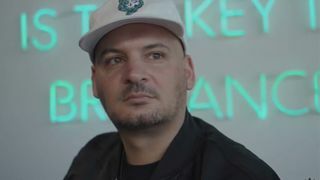 In the latest episode of From the Ground Up , we sat down with Nick Tershay a.k.a. 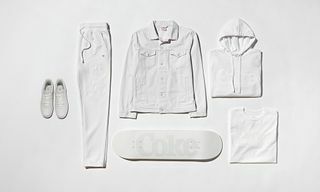 Nick Diamond, the founder of Diamond Supply Co, to discuss how his company got its start, and how sneakers and skating have led to streetwear’s dominance. 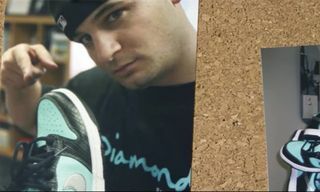 Diamond Supply Co started 20 years ago in 1998 as a skating hardware company, but a few years later Nicky was approached to design a colorway for the Nike SB Dunk Low. 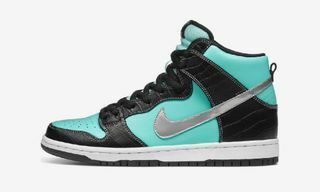 This sneaker was 2005’s now-iconic Diamond Dunk in Diamond Blue, and the rest is history. 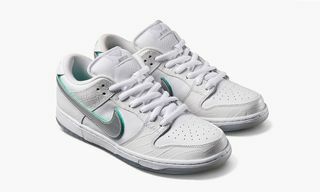 For the company’s 20th anniversary this year, Diamond has once again teamed up with Nike SB to release two new Dunk Low colorways featuring Diamond Blue. 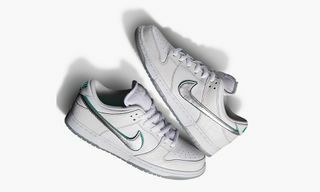 As Nicky says in the video, sneaker culture wouldn’t be what it is today without Nike SB. 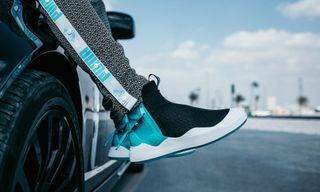 Diamond Supply Co’s collab with Nike dropped November 10 – check it out here.